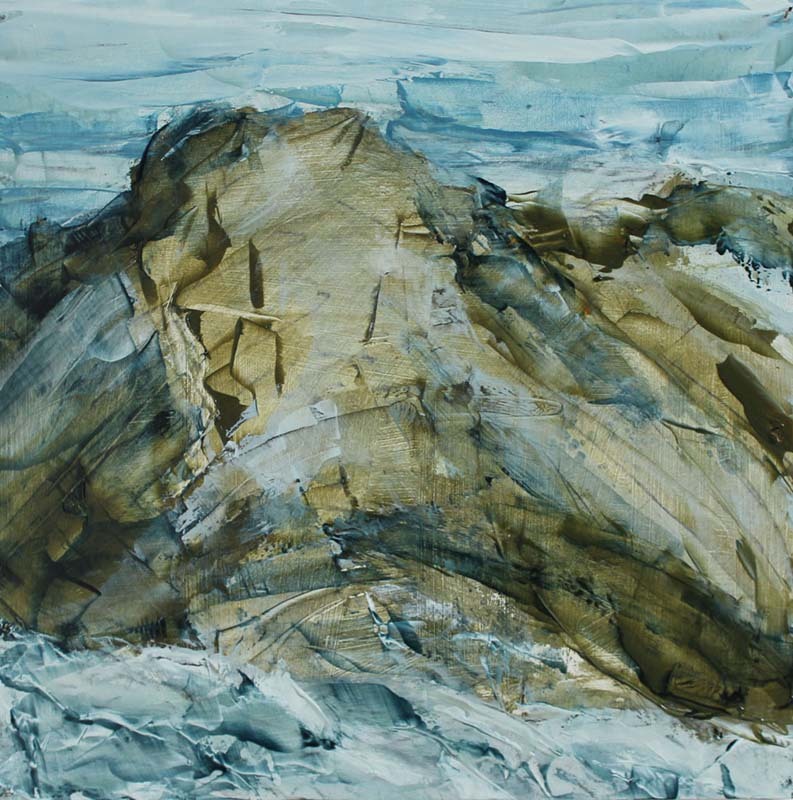 Joe Wilson is a painter interested in the raw physicality of being in nature. 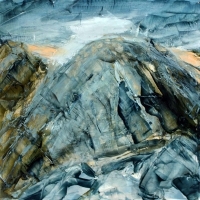 Born in England in 1947, Wilson has lived and worked in Ireland since 1979. 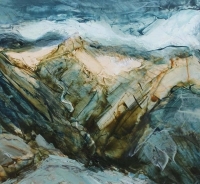 Wilson taught at the National College of Art & Design from 1983 to 2009. 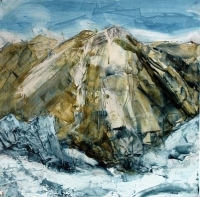 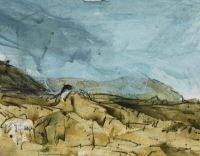 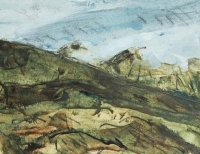 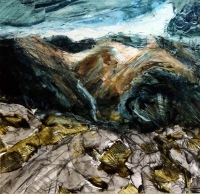 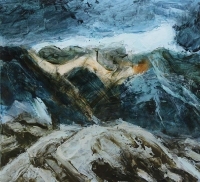 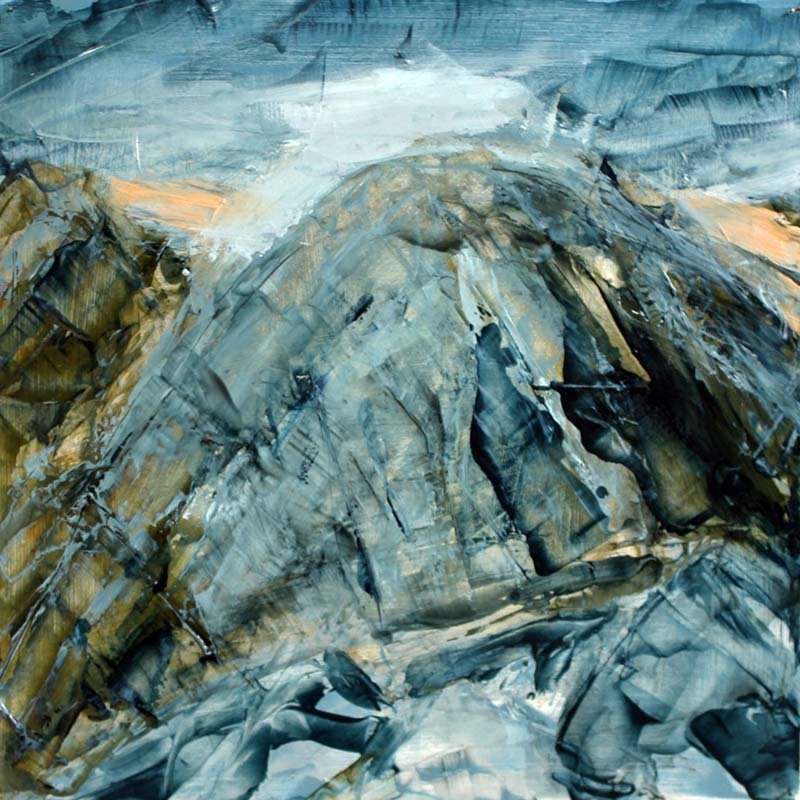 In June 2016, he will present a solo show here at the gallery featuring his exploration of the Caha Mountains on the Beara penninsula in West Cork. 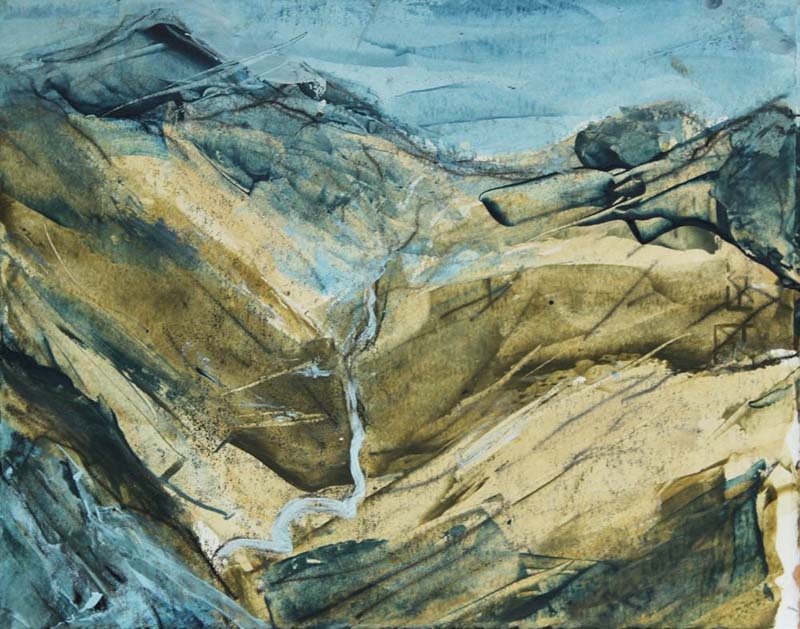 After many weeks of climbing and hill walking, making sketches and photographs along the way, he returned to the studio to make extraordinary paintings that express something about the physical terrain itself and the energy required in traversing it.